A this price you can't go wrong for your next giveaway! 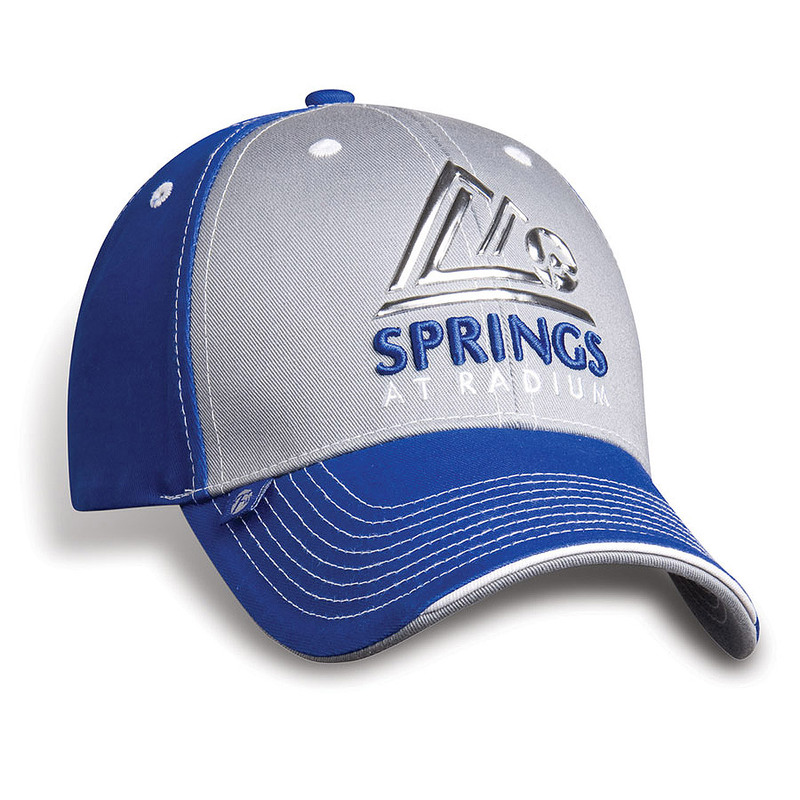 This constructed full-fit cap has Buckram laminated front panels with Pro-stitch. Features a pre-curved peak with 8 rows of stitching, and self cloth back strap with velcro closure. The A1 chino twill cap has a colour for everyone! 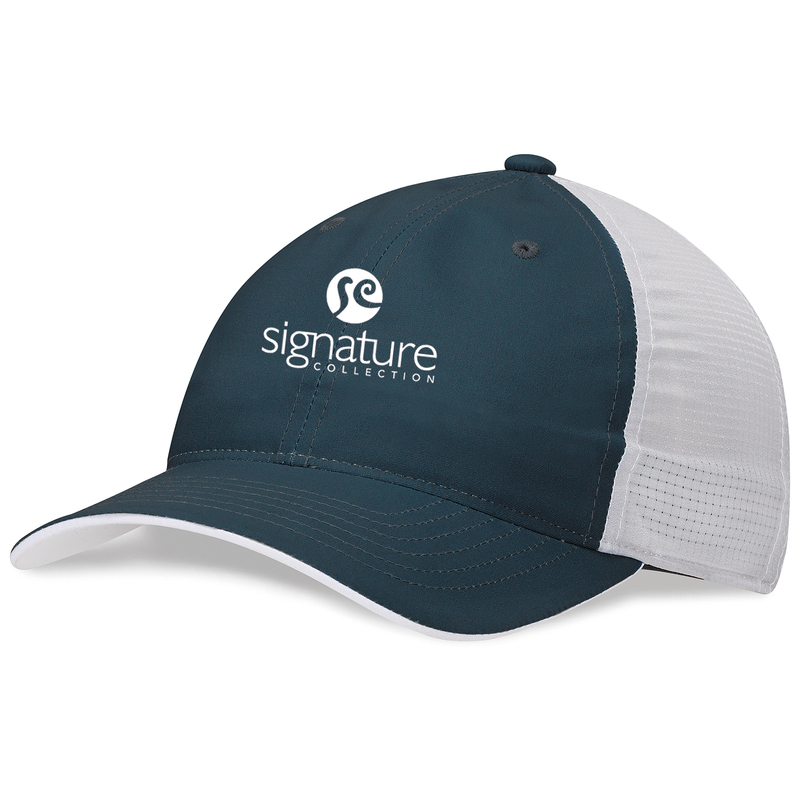 This six section cap with white contrasting piping at the center peak and a structured soft-lined front is perfect to represent the colours of your company. Made of organic fabric, it also features an adjustable self back strap and a pre-curved peak. 100% Cotton. 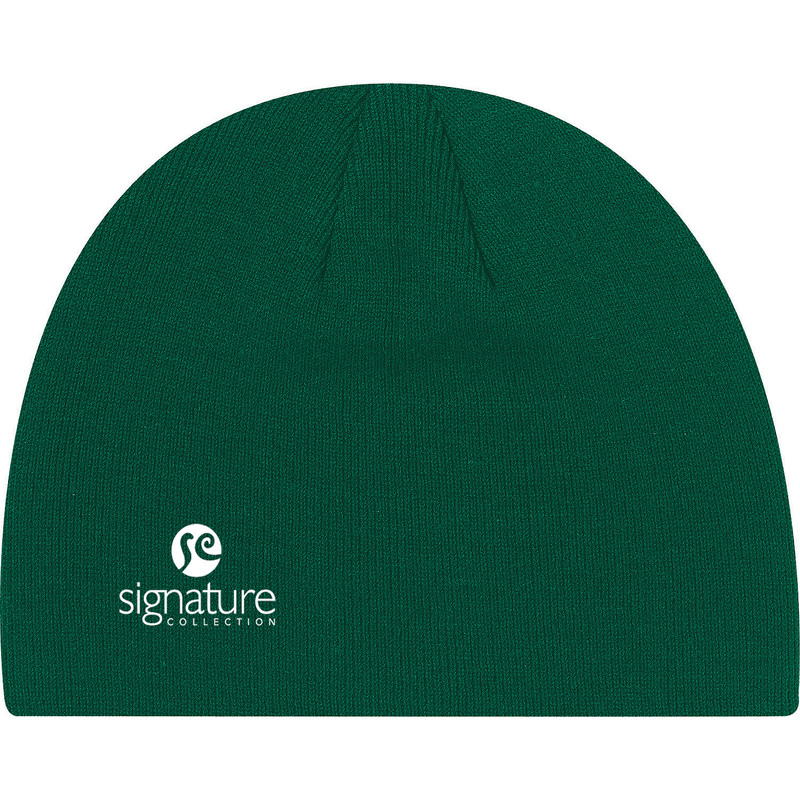 This rib knit Acrylic toque makes a great giveaway! Pick up this best seller for your next event. Great for maintenance or security crews! 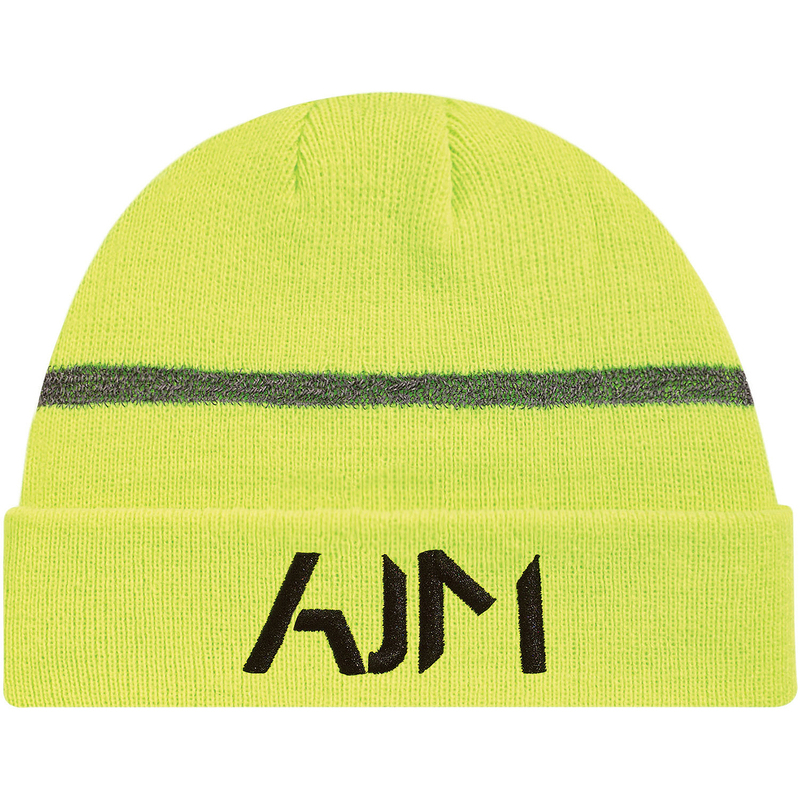 This Hi-Vis rib knit toque will enhance their safety while on the job. The reflective grey strip will ensure your staff is visible in low lighting. This cap will fit like a glove... so to speak! 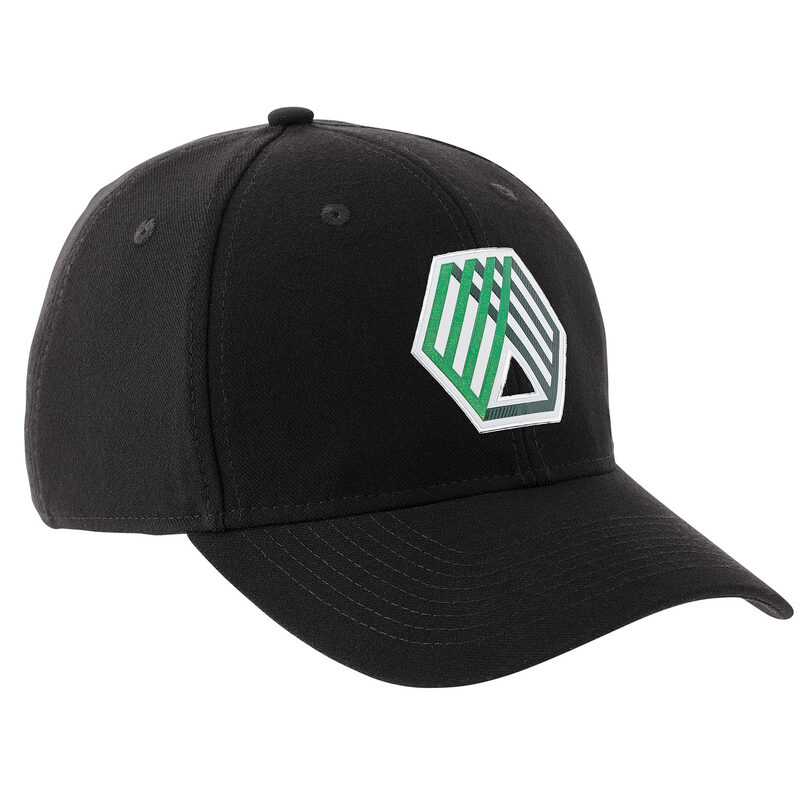 The fitted acuity ballcap has a trendy retail look, with a full back, pre-curved peak, embroidered eyelets, and structured crown backed with buckram. Made from 65% polyester/33% rayon/2% elastane twill woven. Transform the body and improve overall health with Adidas! This chino print hat is structured with FlexFit® construction. 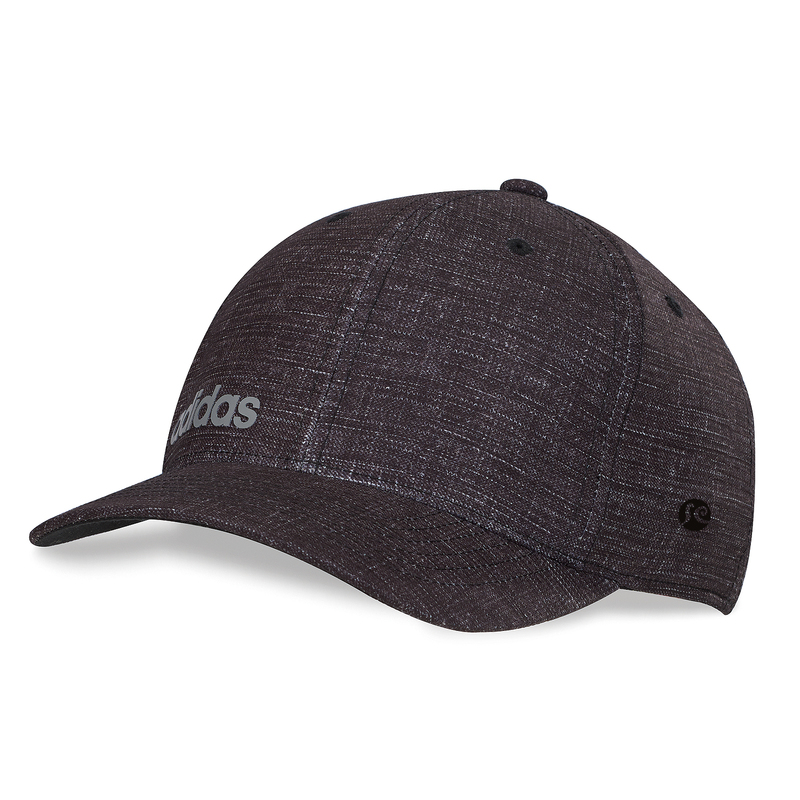 Features lightweight, breathable moisture-wicking fabric and headband, snap back closure, and raised Adidas brandmark on front. This adidas style is perfect for golf tournaments and teams! The lightweight hat has a relaxed fit and features UV protection, moisture-wicking headband, and adjustable buckle. 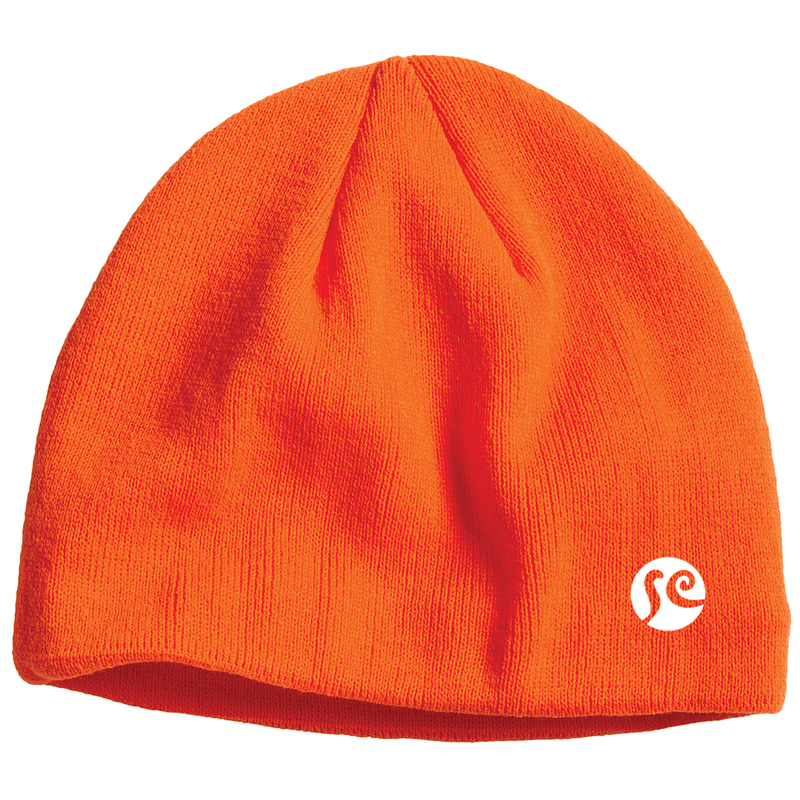 This toque is made for the active person! Made from 100% acrylic knit, the toque has a 100% polyester mesh inner lining with Cool Max® moisture wicking technology. It is thin enough to fit under a hard hat for those chilly days on the job site. 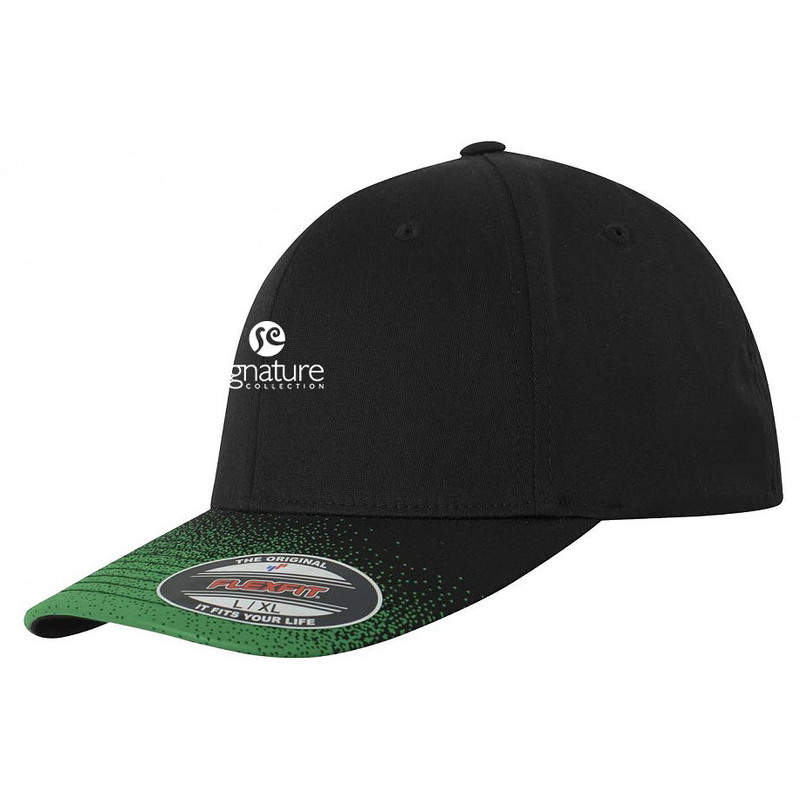 This Flexfit® Fade Cap will draw attention to your brand! Made from 98/2 Cotton/Spandex, this 6 panel structured cap features a permacurv visor, digital fade print on visor, moisture wicking properties, and a mid profile. Be on trend with the FlexFit® One Ten Snapback Cap! 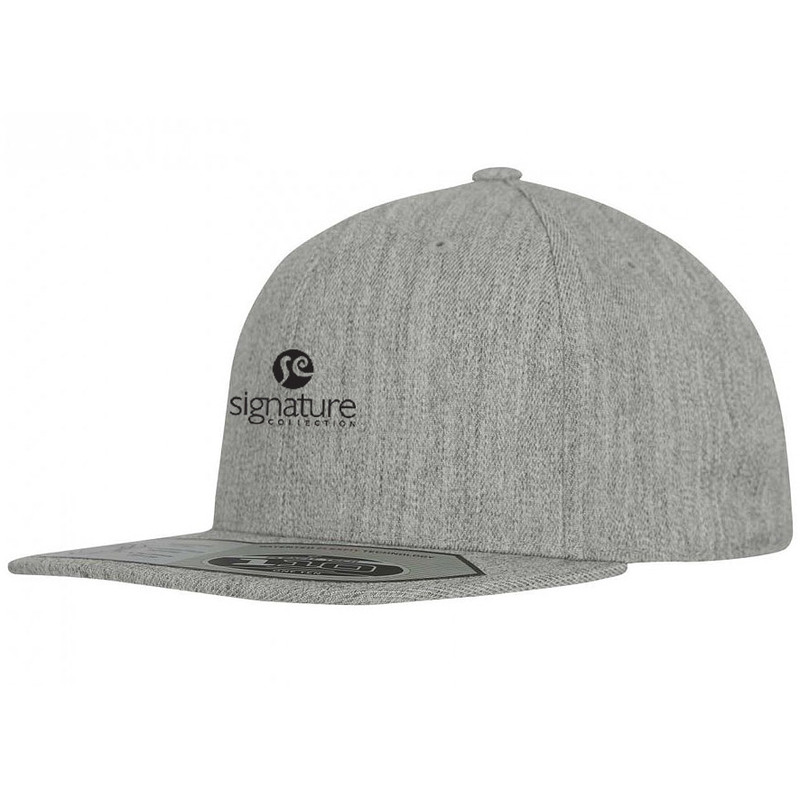 Made from a blend of 83/15/2 Acrylic/Wool/Spandex, this fashionable 6 panel cap has patented FlexFit® technology. 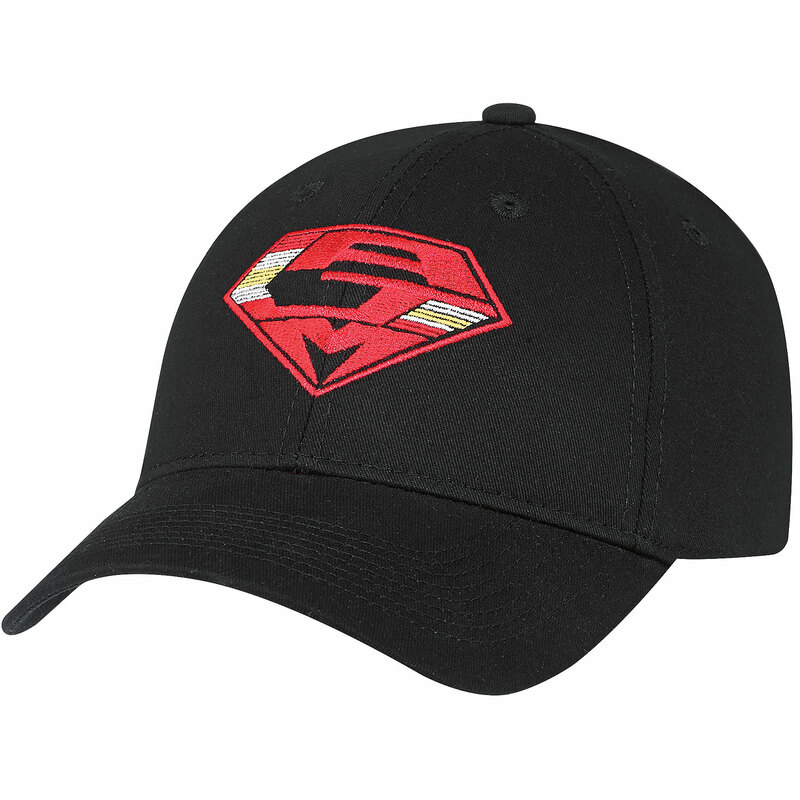 Features a snapback closure, and flat visor. 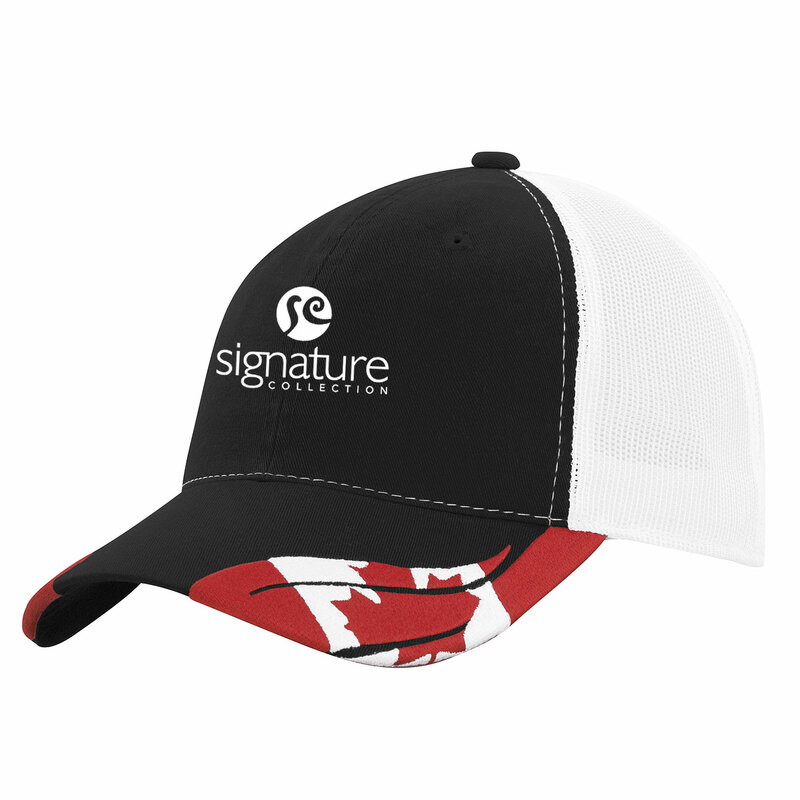 Show your Canadian pride with this patriotic cap! The 6 panel style has 100% cotton twill front panels, adjustable closure, and 100% polyester mesh mid and back panels. Promote your brand while showing your patriotism! This 100% Cotton Twill cap is a great way to get noticed. 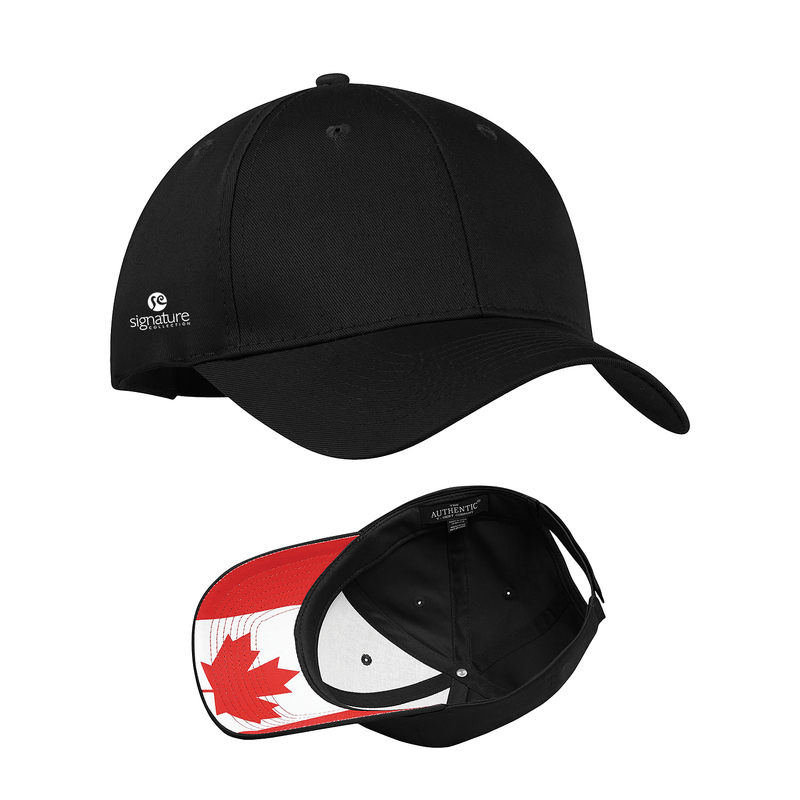 The structured 6-panel hat features a velcro closure and unique Canada flag printed on the undervisor.